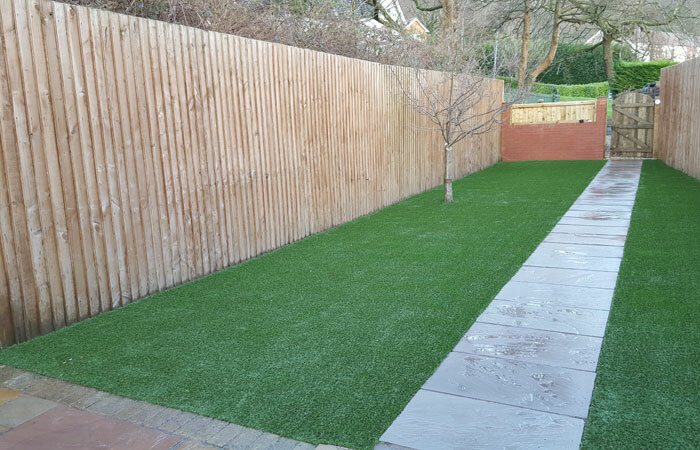 Your garden is an extension of your home and we provide fresh, imaginative and innovative design solutions to meet the needs of every customer. We provide a highly skilled and professional service, covering all aspects of tree care from tree removal to pruning at extremely competitive rates. We produce quality, seasoned hardwood firewood all year round and is delivered to your property in a contained, clean bag ready for your use. 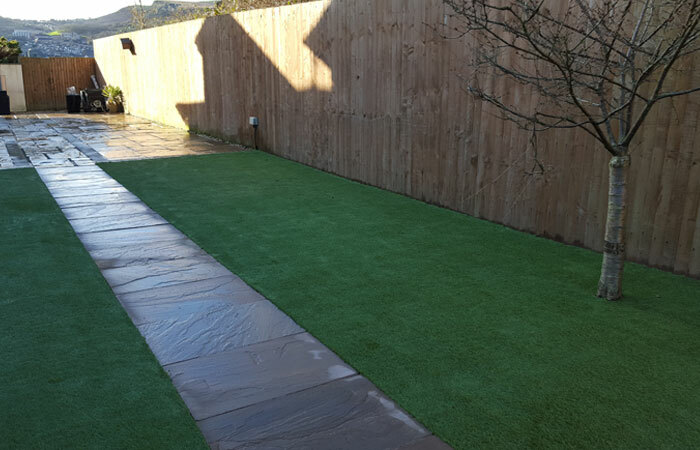 Qube Landscapes based in Pontypridd, South Wales offer a complete range of landscape design, construction and maintenance services for both residential and commercial clients. 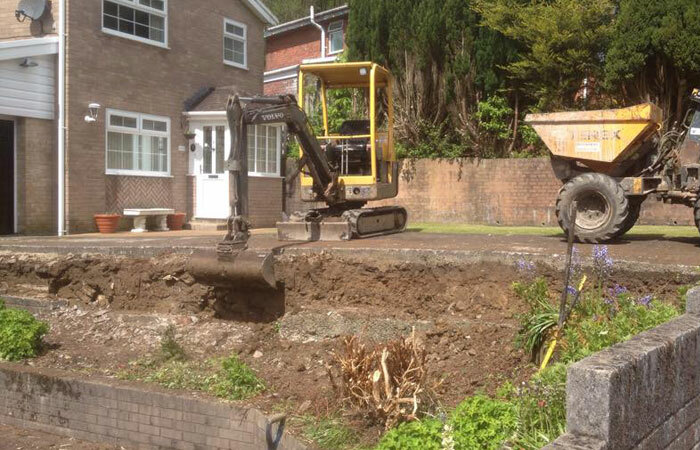 We create and build gardens that fit in with your lifestyle and that are in keeping with your home, the surrounding environment and more importantly your budget! 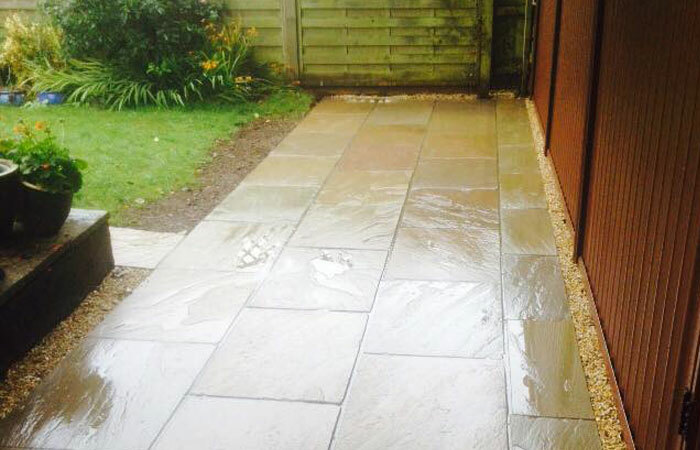 Qube Landscapes prides itself on providing high quality, reliable and professional service. Our personal approach and attention to detail has proved to be a highly successful combination. 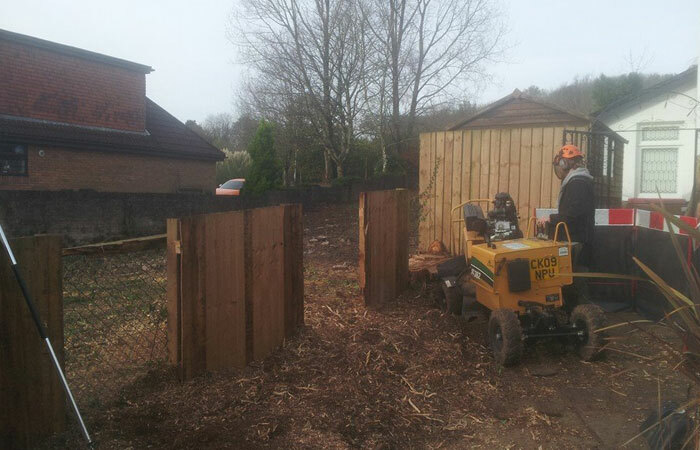 Qube Landscapes prides itself on the quality of its workmanship. 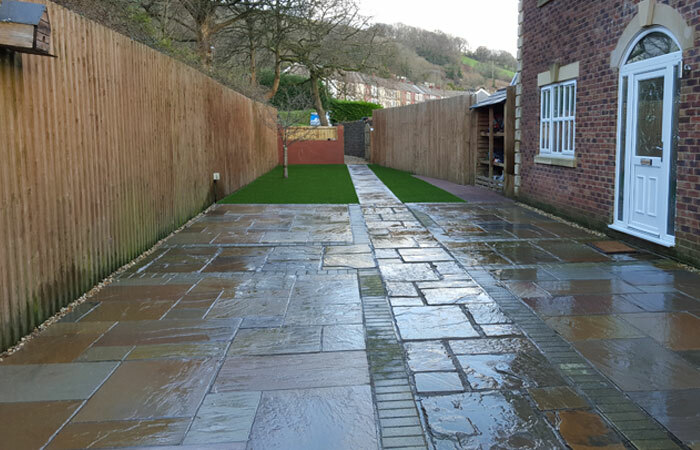 We use only the best materials and together with our attention to detail we are able to build and produce first class solutions for your outside space. We offer a highly personal service based on an initial meeting to discuss your requirements and ideas. It is vital for us to understand the clients needs and lifestyle and to decide how to utilise the space available.